Redlight Elite HD Fusion 12 - Buy at dreamportugal.pt! Redlight Elite HD Fusion 12 - Watch some of the best adult content on Hotbird 13°. 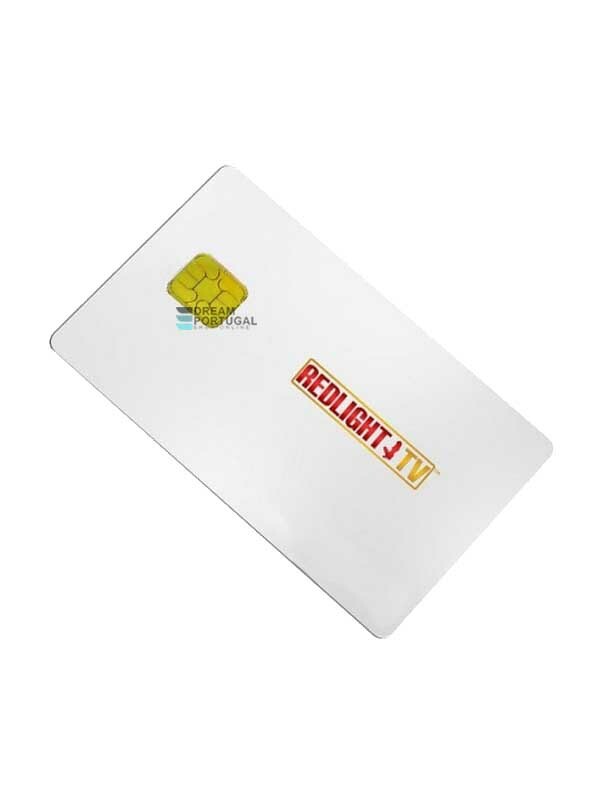 The Redlight Elite HD Fusion 12 smartcard includes 12 adult channels, enjoy the best movies with the best picture quality!